Nearly 5 months ago we booked our summer tickets to the United States. It seemed so far off at that point. I can remember thinking, “wow that time will never come!” But it has. 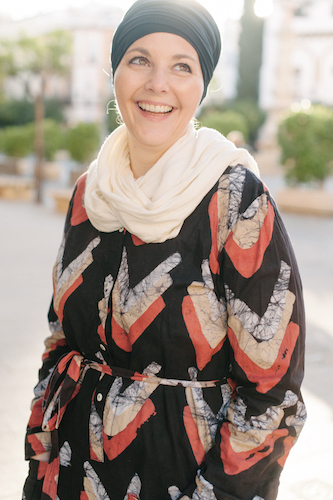 Tuesday the kids and I will be boarding a flight to Madrid for an overnight layover and continuing to the US on Wednesday. To say they are excited would be understatement! I am certainly looking forward to seeing family and friends but am a little sad MarocBaba will be staying behind. In total we’ll be there almost 2 months with lots, and lots of travel and fun planned. It will be a busy vacation. Along with a few games to keep the kids busy, a good pair of earphones and comfy travel pillows they’re all set for the journey! One thing that we’ll wait until Monday to pack are the kids carry-on bags. I’ll be honest my kids are great travelers and I’m really not worried about the flights. If you’re planning airplane or road trips in the coming weeks and months, check out some of these ideas. Play this travel size Words with Friends game whenever the urge for words strikes! Based on the addictive online game, this portable word game lets you create words vertically or horizontally that connect to previous words. The player with the most points wins, and when the game is over you can store the tiles and gameboard inside the portable case. This game is great for older kids, you might want to store the tiles in a zippered bag so they’re not lost in the bottom of a bag! Where was this when I was a kid? I couldn’t help but love the idea! Celebrate friendship and creativity with our portable Traveler Friendship Bracelet Maker. The Traveler features a weaving work surface with slide-out storage drawer and 20 pre-cut threads in bright shades that appeal to every child. Color instructions are included. My boys had find it bags when they were younger and I love that this is just a little more difficult for older kids. Find It at the Beach is a contained adventure. It features ocean blue end caps and over 40 hidden items with a beach theme. This is an exciting game that is a great travel game with its enclosed pieces that will never get lost. Will you find the ray, whale, beach chair, shark, bathing suit or light house in this contained adventure. Includes Find It At the Beach game and a check off pad. Find It can be played alone or as a timed game with friends. Hasbro Travel Guess Who Game Fun On The Run. We love Guess Who! I also like to encourage the kids to play in different languages to practice their vocabulary. The best part is older and younger kids can easily play together. Spot it! has officially hit the open road. Each colorful symbol is something you would see on a typical road trip. Whether you’re in the big city, cruising down the highway, or just around town, there is always something to spot. This little tin has everything you need for endlessly fun car games! Includes 55 cards in a tin canister. Sure you can always play hangman on a piece of paper but kids will love flipping the pieces on the board. This is another game that can be played in any language you’d like. Includes one game board with erasable whiteboard, self-storing marker and eraser. Great for the road because it’s small and lightweight. For younger kids you can’t go wrong with Curious George. This travel-sized cube has a convenient carryit- anywhere handle and comes loaded with bingo, two classic card games and a fun new four-in-a-row game all featuring curious george and his friends. Learning fun, number, color and shape recognition, matching and strategic thinking. Product contents 1 game board in 4 pieces, 1 deck of 40 cards, 1 rules card, 60 tokens, 25 bingo tile, 1 spinner and 1 game rules manual. Age 3+, number of players 2 to 5. Good for older kids that can read independently, this game pack is small and perfect for long layovers or roadtrips. This handy, portable version of best-selling Blurt. includes 75 new Blurt. definition cards (450 new Blurt. clues), cardholder, scoreboard and magnetic pieces. Take turns passing the cards, reading the definitions and blurting out the answers. I wouldn’t take this onto an airplane but it is a fun game for a roadtrip or at your destination. Good for little ones. Try to get the most fish in this classic action-packed game! For 1 to 4 players. Road trip perfection! 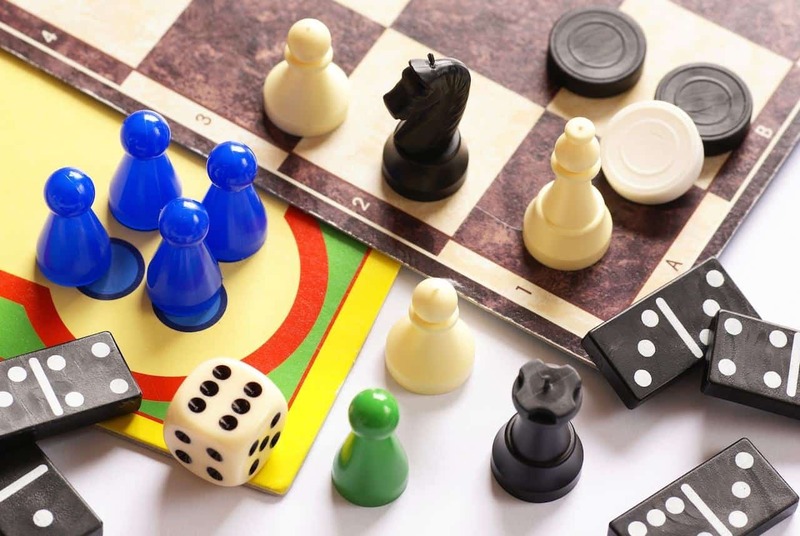 Add excitement to travel with this sturdy, reusable classic travel game. Learn the name and location of all fifty states, identify states by their license plate design or simply plot your trip by flipping the states along your route…this is truly fun on the go No loose pieces to leave a trail. Do you have other favorite travel games or past times? P.S. Follow me on Instagram where I’ll be sharing our day to day summer travels. Great ideas! 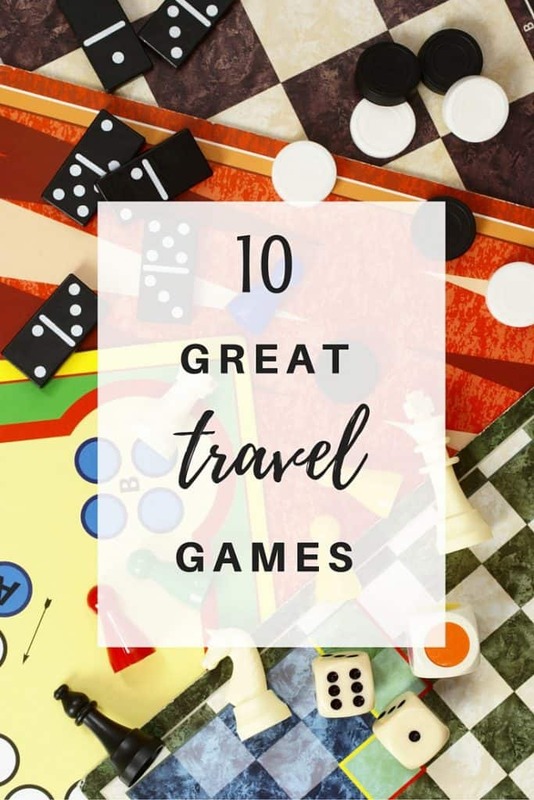 Love these games and they are perfect for road trips, but for plane rides……a big collection of these things is just too heavy for us to lug around!